How do you even begin to tackle a tremendous transformation journey like this? 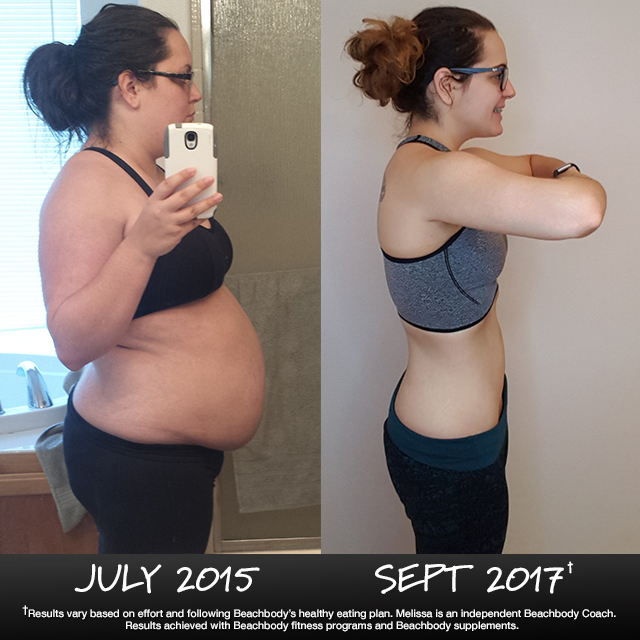 For Melissa, it all started with Shakeology. That daily shake was the first, simple step that made a big impact on her life. 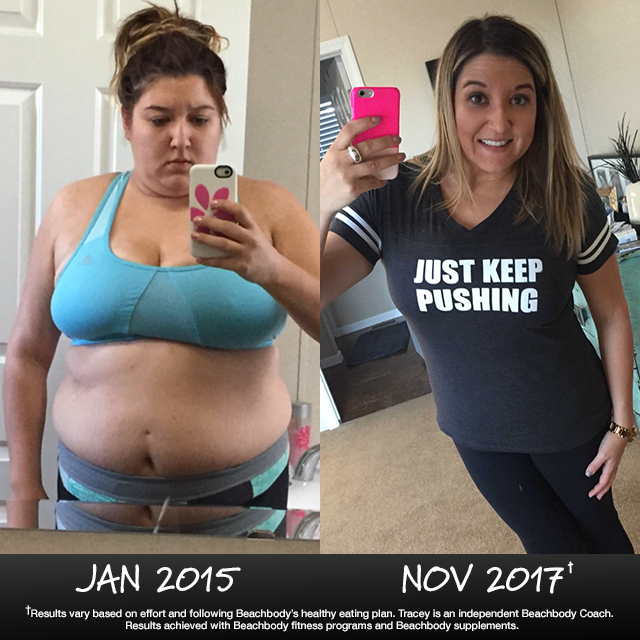 It gave her the energy to take on the challenge of change, and it seamlessly segued into other healthy habits (like workouts on Beachbody On Demand and participating in Challenge Groups) that ultimately helped her shed 80 lbs. over the last 2+ years. Think you don’t have the time to work out? Think again! This busy, working mom / teacher found the time to lose 70 pounds in 10 months — and keep it off — and so can you! Just Push Play! Work out every day and focus on how much better you feel afterwards. Be Prepared! Taking time to meal prep on Sundays sets the stage for a successful week. Check in every day! Participating in Challenge Groups keeps you accountable to yourself and to the wonderful new friends you meet there. 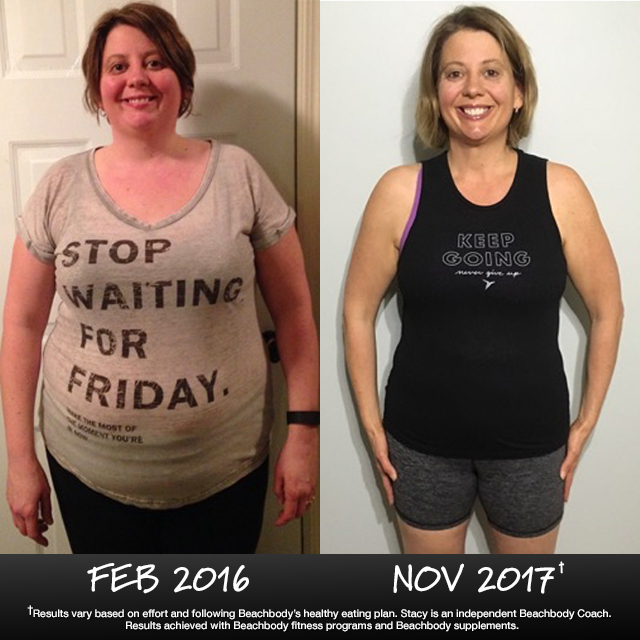 A thyroid disorder makes it extra difficult for Deborah to lose weight, and some would say her age doesn’t help either. Oh, and she has arthritis and a bad knee too. 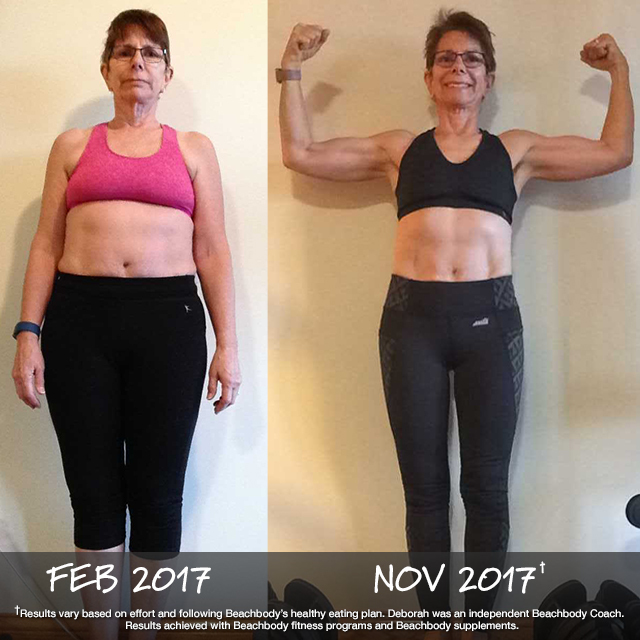 But, this 61 year-old grandma didn’t let any of that stop her from achieving her health and fitness goals.∞ By combining workouts on Beachbody on Demand with the nutritional powerhouse Shakeology, she lost 26 pounds and showed the world she just can’t be stopped. What’s stopping you? ∞always consult your physician about your unique medical needs before commencing any fitness program or nutrition product.